The commission of Paul came at an unusual time. When the Lord Jesus knocked the Apostle Paul off of his horse, he not only gave him a verbal rebuke for his pious persecution, but he also gave him his marching orders – take the Gospel to the ends of the earth. What is surprising to us is the time that Paul spent in training. 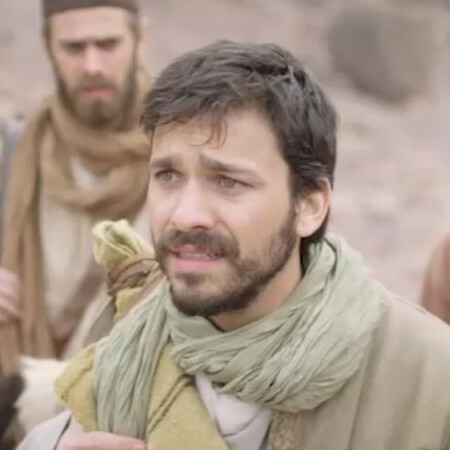 Our video Bible study jumps ahead to Acts 16, 18 years after his conversion and commission. Not all of that time was spent in training, but it is a chance to pause and talk about the training that is common for public ministers of the Gospel. In the Wisconsin Evangelical Lutheran Synod young men and women train for the public ministry at Martin Luther College in New Ulm, Minnesota. After college if men would like to become pastors, they move onto Wisconsin Lutheran Seminary in Mequon, Wisconsin. There are some who argue that in that amount of time, a person could train to be a doctor. That may be true, but it doesn’t change the fact that all of that time is necessary to train a pastor. Truth be told for me, that wasn’t enough time. I have felt like I have been doing on the job training for all of my ministry. That isn’t necessarily a bad thing. I can always improve, learn a new skill, take a different approach to a common challenge. I have never regretted my career path. My job is interesting, exciting, and full of rewarding relationships. Did I mention I’m a herald for the King of the Universe? Did you know that you are too? Want to hear more, including an introduction to a young pastor named Timothy? Watch this week’s lesson from our video Bible class series: Ends of the Earth. Please click HERE and HERE for the movie clips.